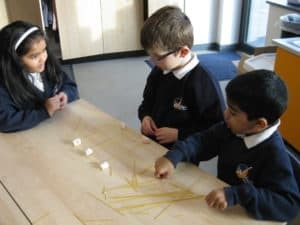 This week, we have been learning about lots of famous bridges all around the world, their purpose and the materials used for construction. 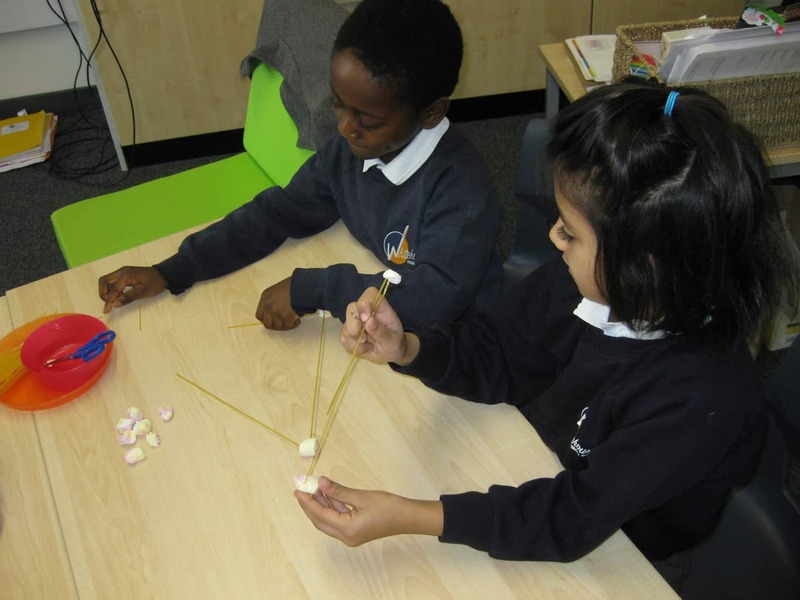 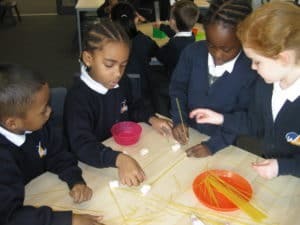 We explored constructing a bridge using dry spaghetti and marshmallows. It was very tempting not to eat the marshmallows!